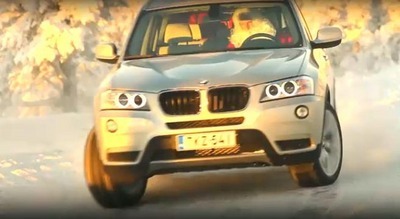 a BMW X3, I guess. Nice one, Santa! To track wher Santa is, click here.